Are you ready to work miracles? 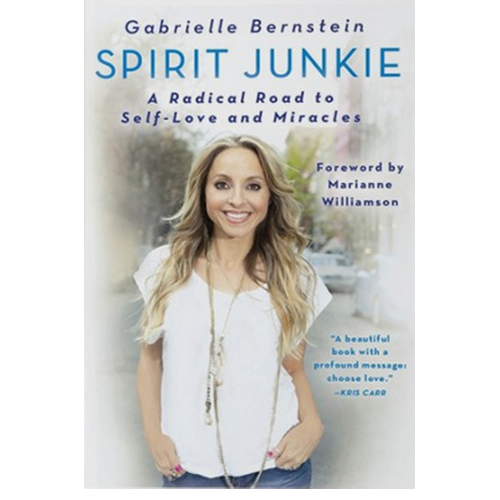 Check out my New York Times bestselling books on spirituality, personal growth and radical life change. 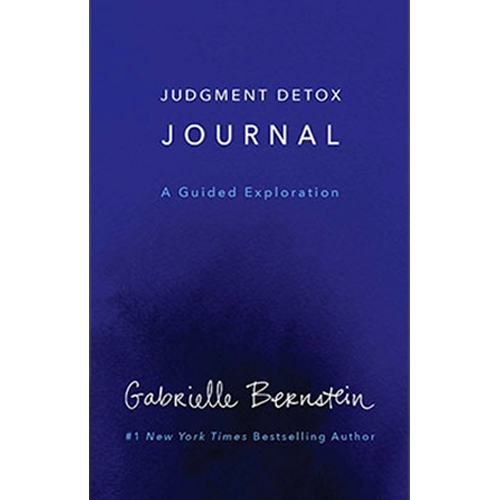 A perfect companion to Judgment Detox, this gorgeous journal makes it easy to follow the 6-step process for healing judgment and rediscovering your oneness with others. You’ll be amazed by the shifts you experience. 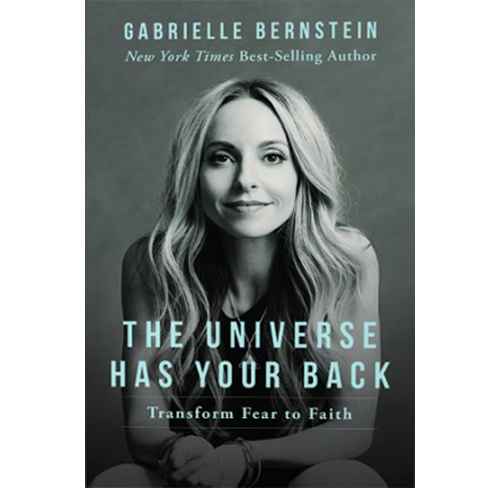 In the #1 New York Times bestseller The Universe Has Your Back, I teach you how to transform your fear into faith in order to live a divinely guided life. 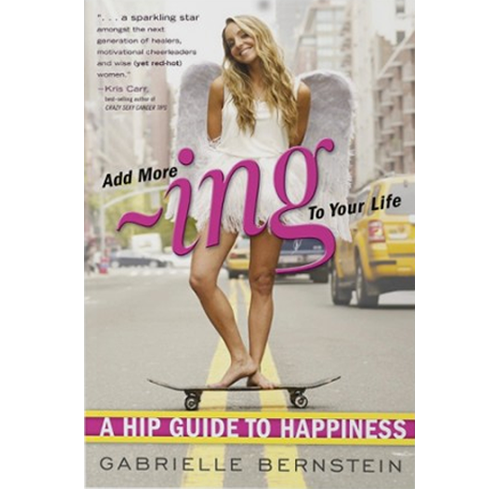 You'll learn to stop chasing life and truly live. 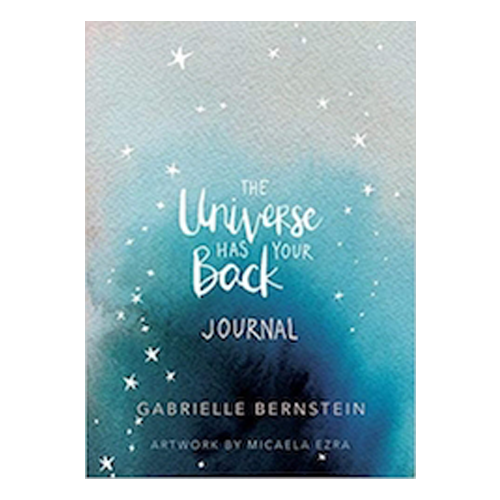 A beautiful writing journal with colorful, inspiring pages, interspersed with quotes from the book. I handpicked 108 simple techniques to combat our most common problems—stress, burnout, frustration, jealousy, resentment. 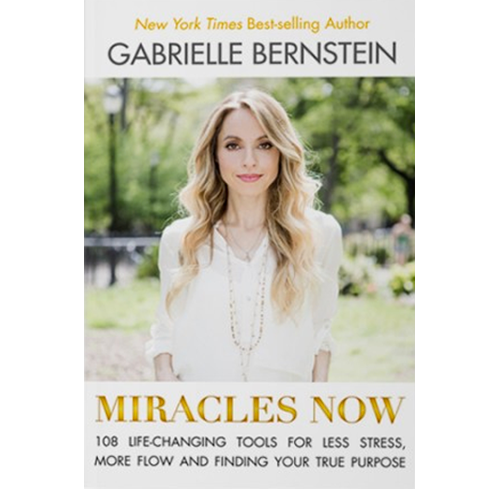 Inspired by some of the greatest spiritual teachings, these practical, moment-to-moment tools will help you eliminate blocks and live with more ease. Are you ready to work miracles? 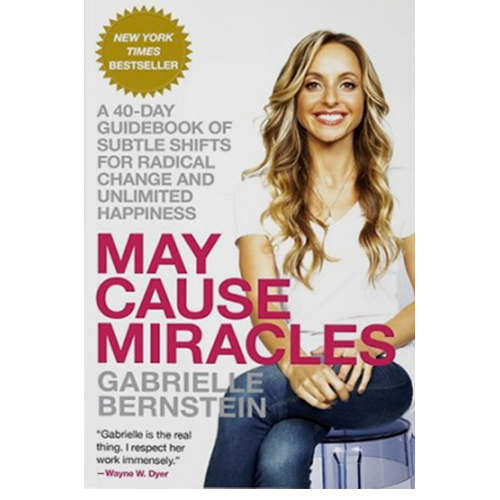 Learn how consistent shifts in our thinking and actions can lead to the miraculous in all aspects of our daily lives, including our relationships, finances, bodies and self-image. 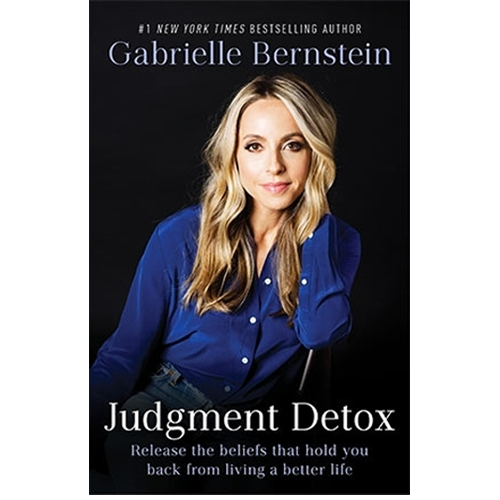 In my memoir I share the story of how I transformed my life, offering my spiritual journey as a guidebook for overcoming fear, changing perceptions, and creating a life you’re psyched to wake up for. I traded self-doubt and addiction for a new kind of high. Follow my 30-day ~ing Equation, where I'll show you how to bulldoze negative thought patterns and create personal change through positive affirmations, physical activity, and visualization meditations.